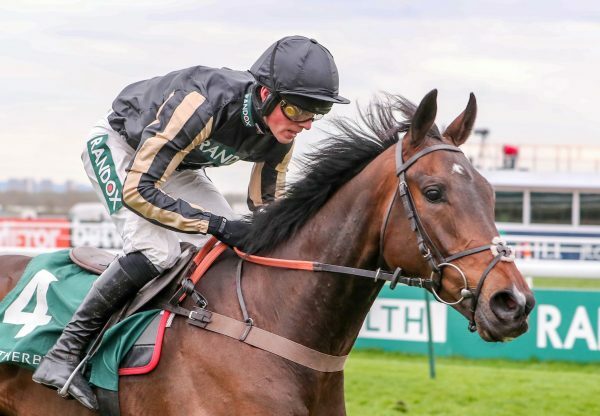 The Nicky Henderson-trained Darlan (5g Milan-Darbela, by Doyoun) ran out an impressive winner of the G2 Tangle Teezer Top Novices’ Hurdle on Ladies’ Day at Aintree on Friday. 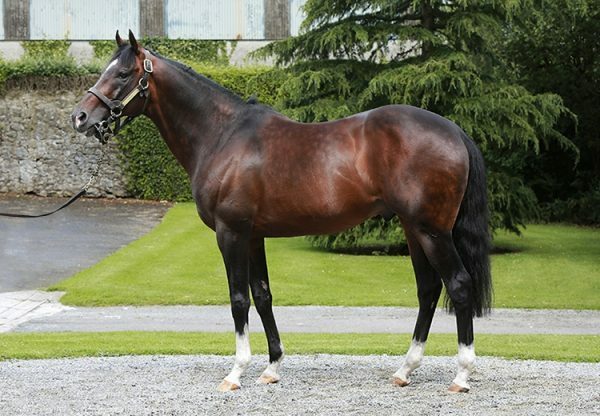 J P McManus’s five-year-old, who finished a close second in the G1 Supreme Novices’ Hurdle at Cheltenham, has now won five of his seven starts after seeing off stablemate Captain Conan. "It was nice to see both Darlan and Captain Conan quickening up and going away like they did off the slow pace - I think they are two seriously nice horses," said Henderson. 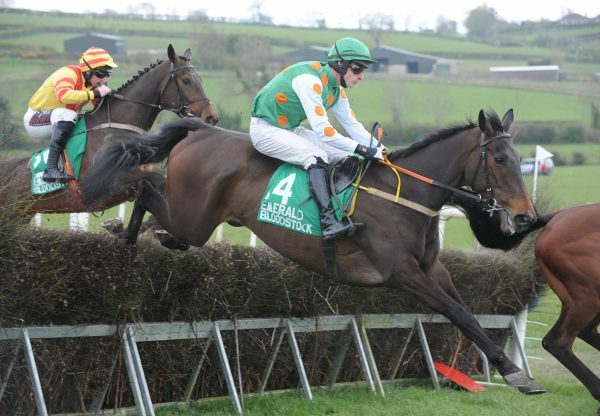 "I think we will sit and have a look at the 2012 Champion Hurdle with Darlan, but one day he will jump fences. He is a big, weak sort of horse and has plenty of physical developing to do so I expect he will stay over hurdles, but we have got all summer to sit down and think about that." Jockey A P McCoy added: "The slow early pace probably didn’t suit Darlan. 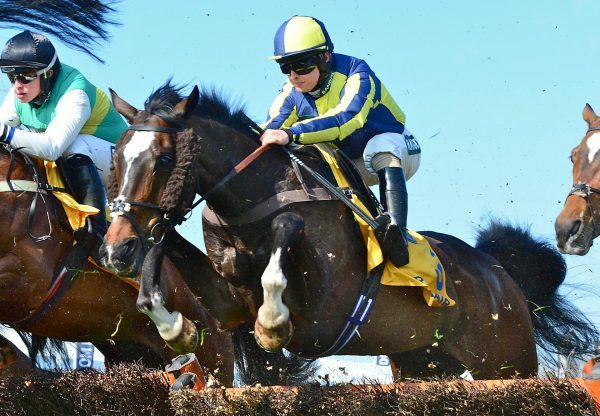 He is a horse we have always thought a lot of and he was going very well in the Betfair Hurdle at Newbury, but took a very heavy fall. I think that knocked his confidence, because at Cheltenham he got a bit far back and didn’t jump like he did at Newbury before he fell but he did stay on well. It’s great he won today and hopefully we have got a very nice horse for the future. He has got enough size and scope to make a chaser so there are options for him." Darlan, who was bred by Martin Kilroe, is rated a 12/1 chance for next year’s Champion Hurdle by bookmakers.